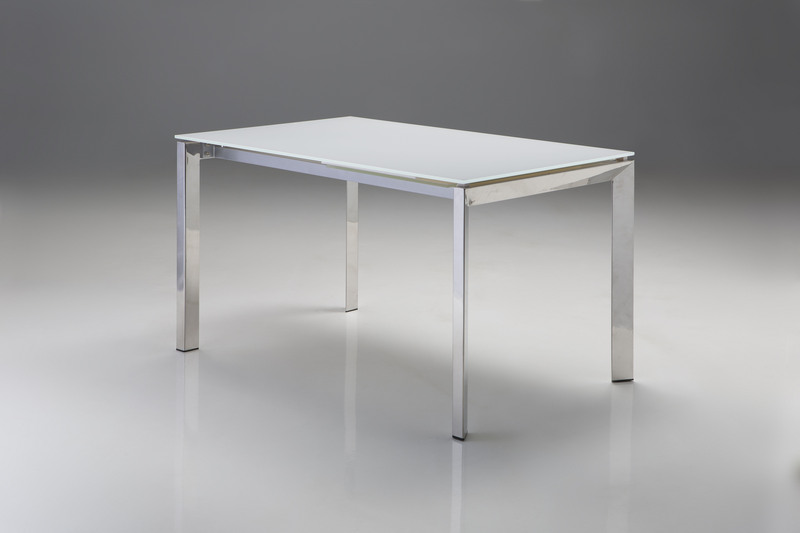 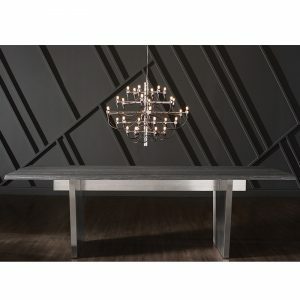 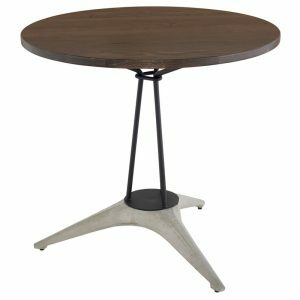 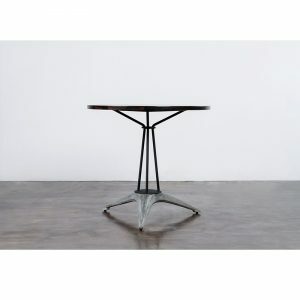 The Cantro table boasts an industrial look with all of its mechanisms exposed as features with its sleek polished finish. 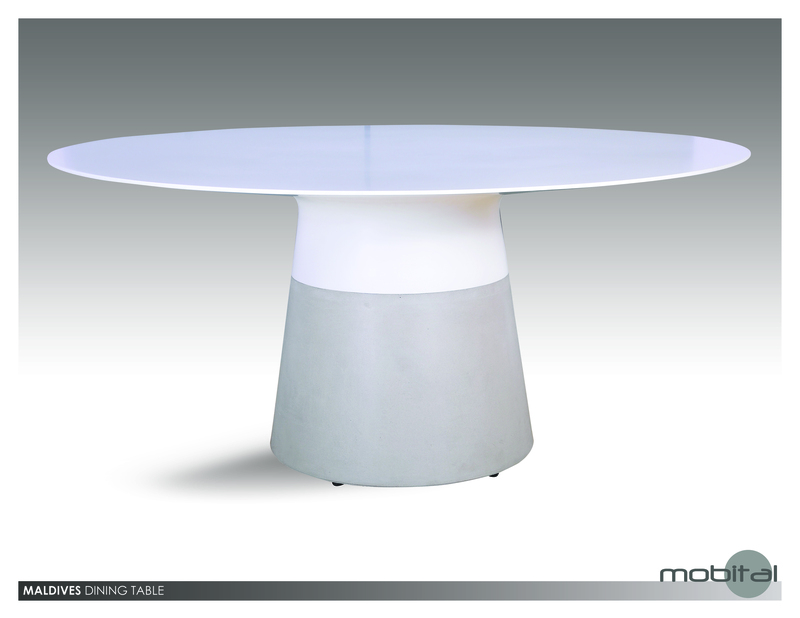 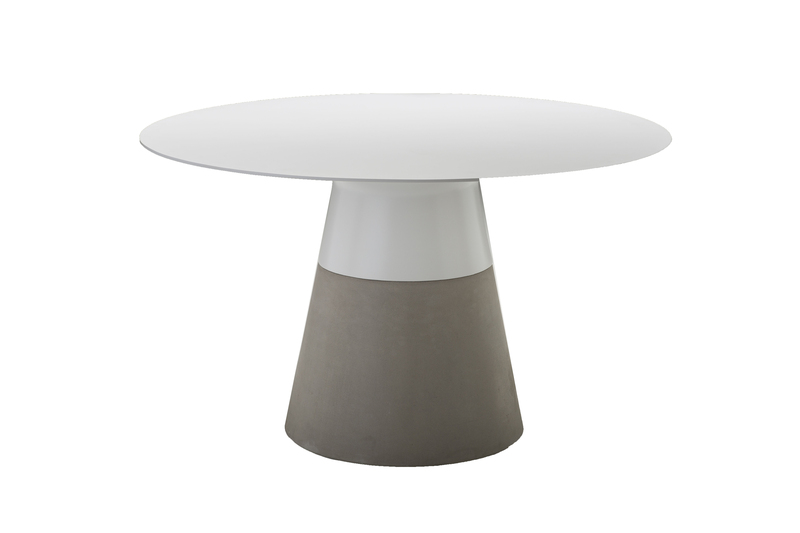 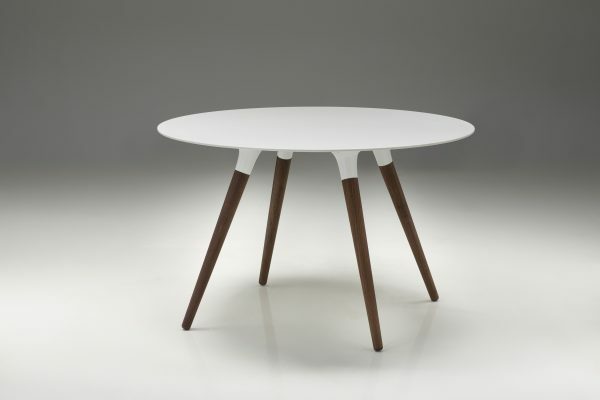 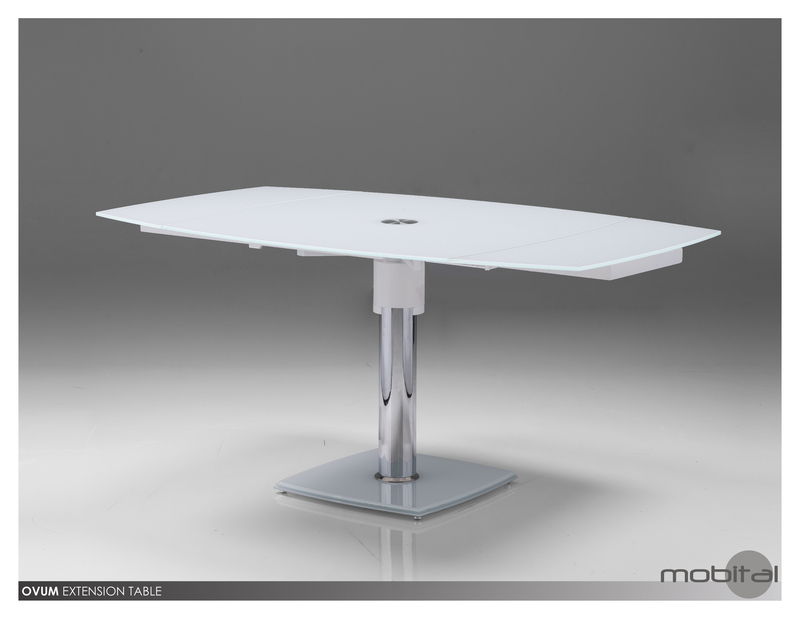 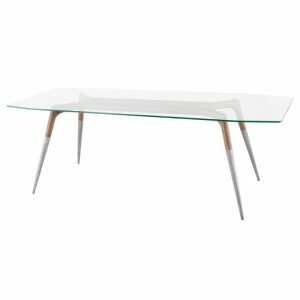 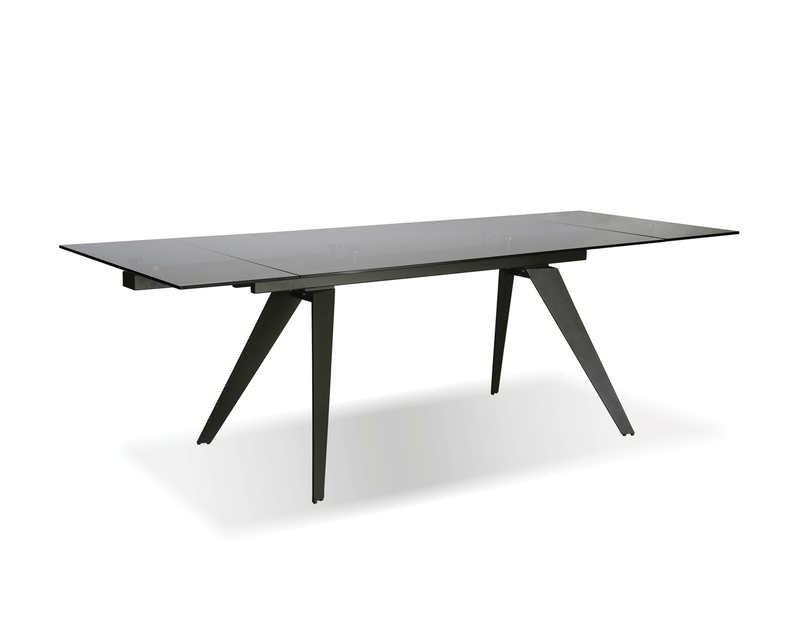 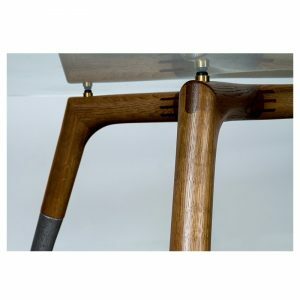 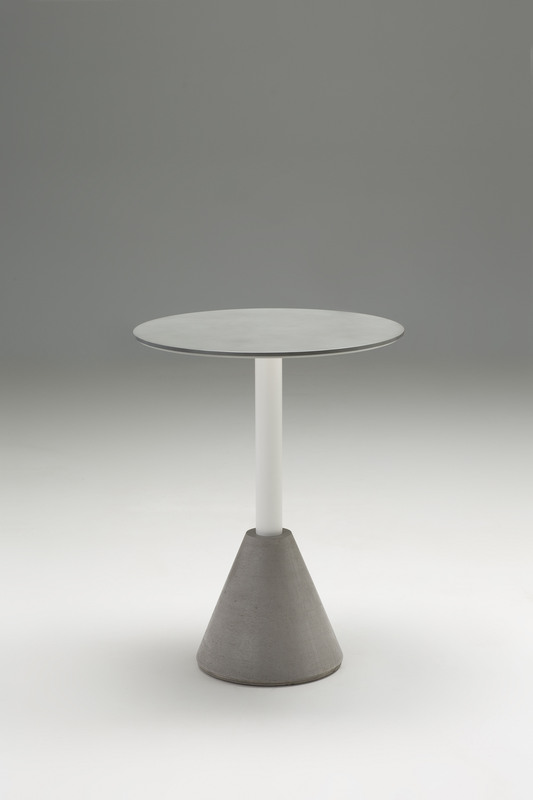 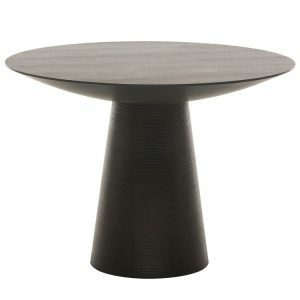 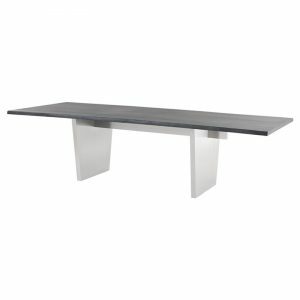 The table extends with an easy to pull leaf from each end with a superior nylon glide mechanism. 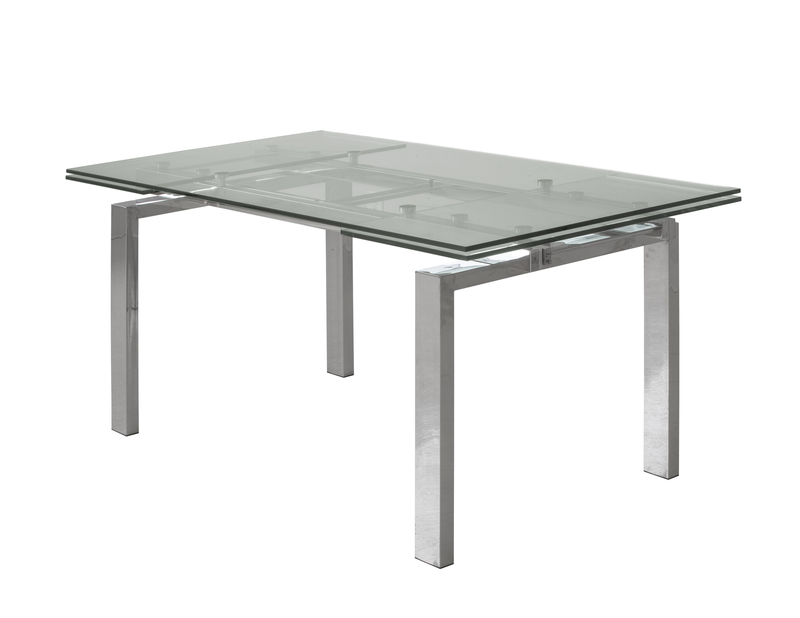 Tempered safety glass tops and polished steel.